I'm in process of developing (yet another) LED strip driver shield. 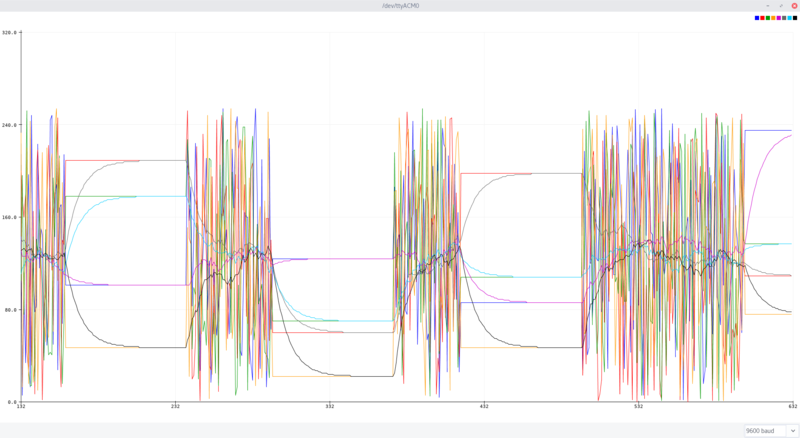 For that I wrote a simple control loop, that adjusts the channel brightness (PWM duty cycle) to a given target value with a smooth transition. My assumption is, that the ISR is called very fast in the fuzzy intervals but since I havn't done much with arduinos yet, I'm not familiar on what kind of background functions might interfere with that. The analogWrite() function generates a PWM output signal using a hardware timer. Output on pin 3 is driven by timer 2, whereas output on pin 9 is driven by timer 1. Here, you are trying to use these timers for PWM generation and for your own code timing at the same time. This cannot work. Either you let the Arduino core library use the timers for analogWrite(), or you take them for you, but not both. // Change the brightness targets. // Update the channel brightnesses. Not the answer you're looking for? 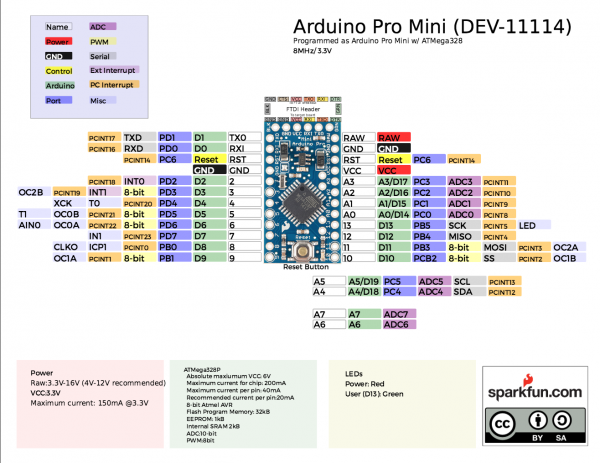 Browse other questions tagged led interrupt pwm timers arduino-pro-mini or ask your own question.